Mark Horoszowski is the co-founder and CEO of MovingWorlds.org. In late 2015, I was shocked to learn that empathy was actually decreasing. This is a shame as empathy is not only something that makes you and the people around you happier, but it’s also a key ingredient for peace and social responsibility. It’s time we take more initiative in building our own empathy, and realizing its important in our day-to-day life. 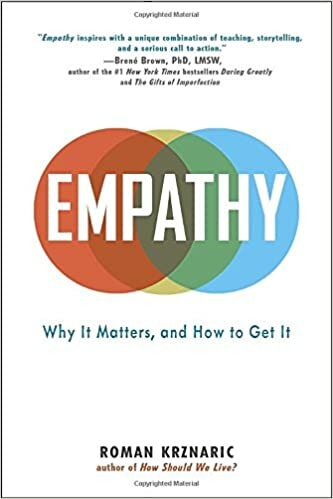 To get started, try a radical experiment in empathy. 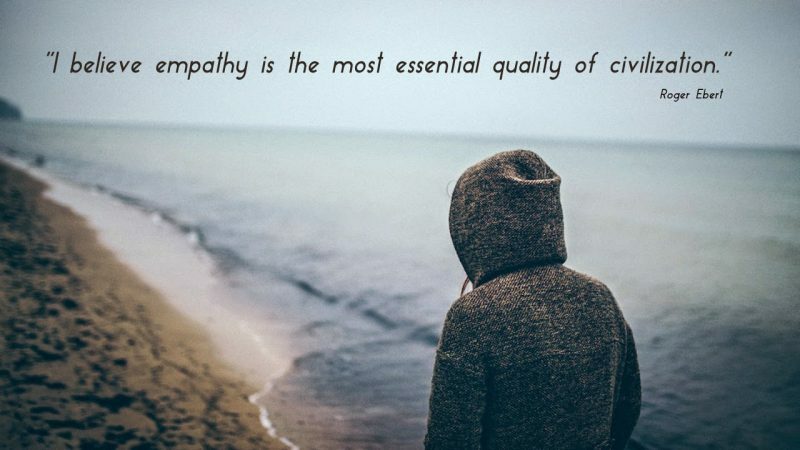 It turns out that Empathy is a skill with an entire continuum, and it can be developed. So as we start 2016, let’s set a goal for being more empathic people, and if we can do that, maybe we can create a more empathic civilization and a better world for all.